Thomas William Hazen Rolleston (1857-1920) was an Irish writer, literary figure and translator, known as a poet but publishing over a wide range of literary and political topics. He lived at various times in Dublin, Germany, London and County Wicklow; settling finally in 1908 in Hampstead, London, where he died. He was educated at St Columba's College, Dublin and Trinity College, Dublin. After a time in Germany he founded the Dublin University Review in 1885; he published Poems and Ballads of Young Ireland (1888), and a Life of Lessing (1889). In London in the 1890s he was one of the Rhymers' Club; he was to cross paths several times, and sometimes to clash, with W.B. Yeats. He was also involved in Douglas Hyde's Gaelic League. 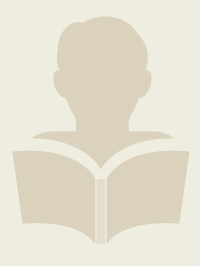 He also spent time as a journalist, and as a civil servant involved with agriculture. He had eight children, from two marriages. 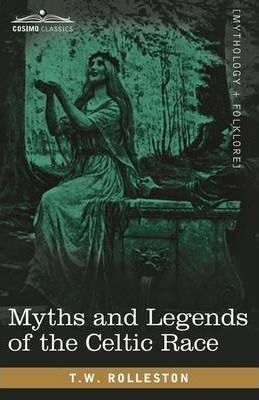 His seminal works Celtic Myths and Legends and The High Deeds of Finn Mac Cumhail are widely hailed as the best representation and description of all the legends, myths and spiritual history of all Celtic peoples of Ireland, Britain, and Wales. 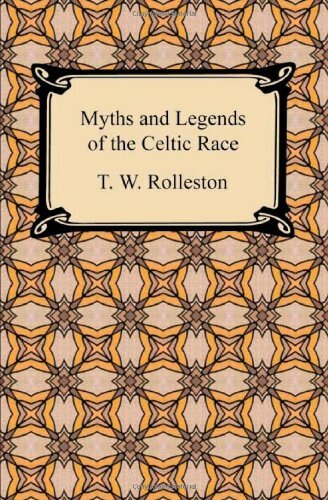 First published in 1911-this is a replica of the 1917 second edition-this classic work is considered by many the best work on the spiritual and mythological history of the Celtic peoples. 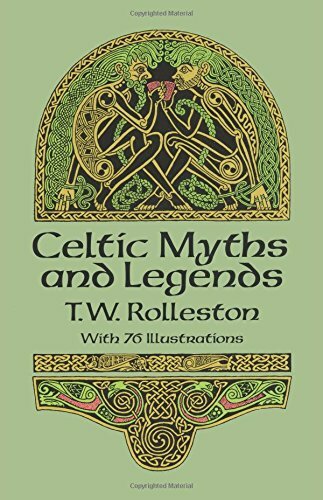 Rolleston, a seminal scholar in the literature, explores: the Celts in ancient history the religion of the Celts the Irish invasion myths the early Milesian kings tales of the Ultonian cycle tales of the Ossianic cycle and much more. Anyone intrigued by the history and culture of Britain, Ireland, and Wales should consider this essential reading. 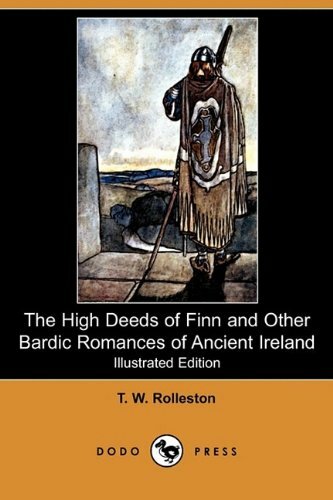 Irish writer and editor THOMAS WILLIAM HAZEN ROLLESTON (1857-1920) published some 168 books, including *Poems and Ballads of Young Ireland* (1888), *Life of Lessing* (1889), and *The High Deeds of Finn Mac Cumhail* (1910)."